Sunset views abound! 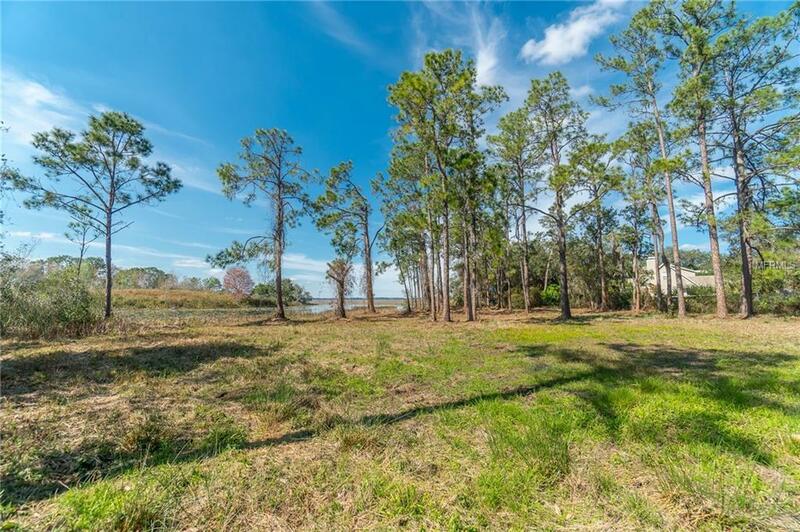 This pristine property boasts over 2500 ft of frontage on Alligator Lake. This is on the most sought after chain of lakes in Osceola County. There is a canal along a portion of the frontage that can be used to access the lake and build your dock, boathouse or sundeck. 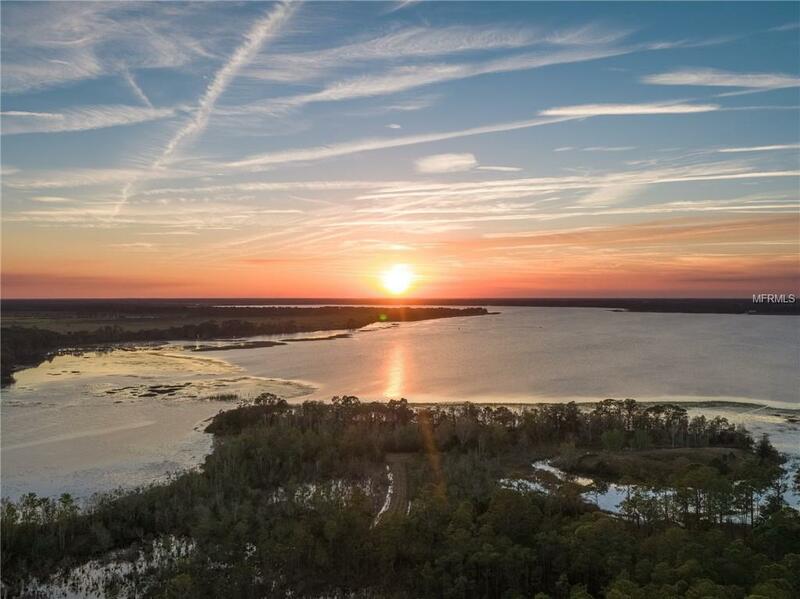 Beautiful 1000 ft sandy ridge along the most western portion of the property offers countless places to fish, boat or ski from and could be a magnificent private beach. 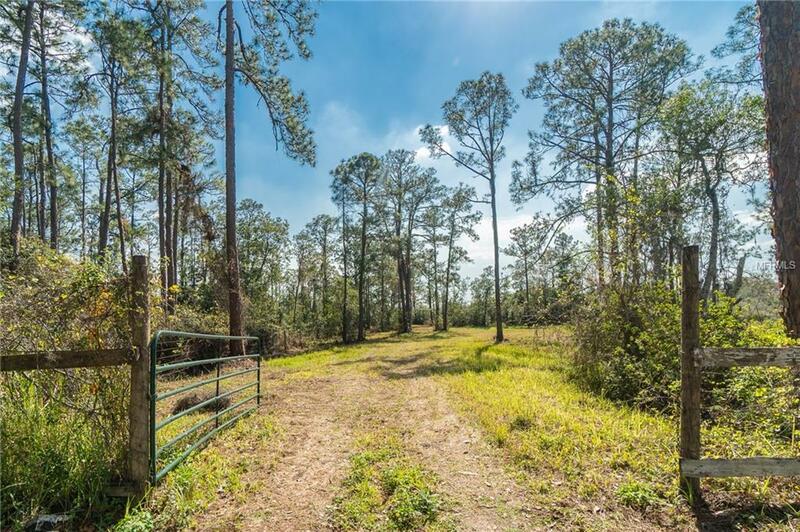 Situated at the end of Michabell Drive the property is secluded and home to an abundance of wildlife. 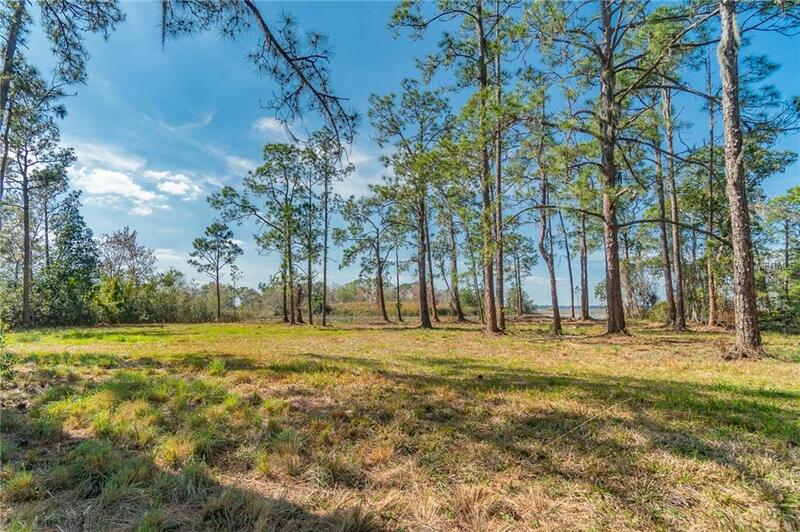 Approximately one acre +/- of uplands to build on but so much more to enjoy! See it today!